829 people want to do this. 101 people have done this. Went for a run today - week 5, run2 of C25K (so 5 mins walking, 8 mins running, 5 mins walking, 8 mins running then 5 min walking cool down). Ran the unstoppable 10k run around Caldecotte on 2nd Sept 2012 for leukaemia and lymphoma research. Finished in 1 hour and 3 mins. Couldn't do race (moved!) have started doing Couch to 10K app. Am on week 6! We did it! Marie, Thelma and I ran the whole 10K (6 miles) in Killarney, Kerry - Ireland. The most beautiful run ever, gorgeous views of mountains and lakes. We did it in 1 hour and 3 min. I was actually very proud of us! Next step: finish C25K. Go onto Bridge to 10K or similar program when comfortable with 5K. Today I registered into the 10K Run in Killarney, Ireland. Better hit the treadmil now. 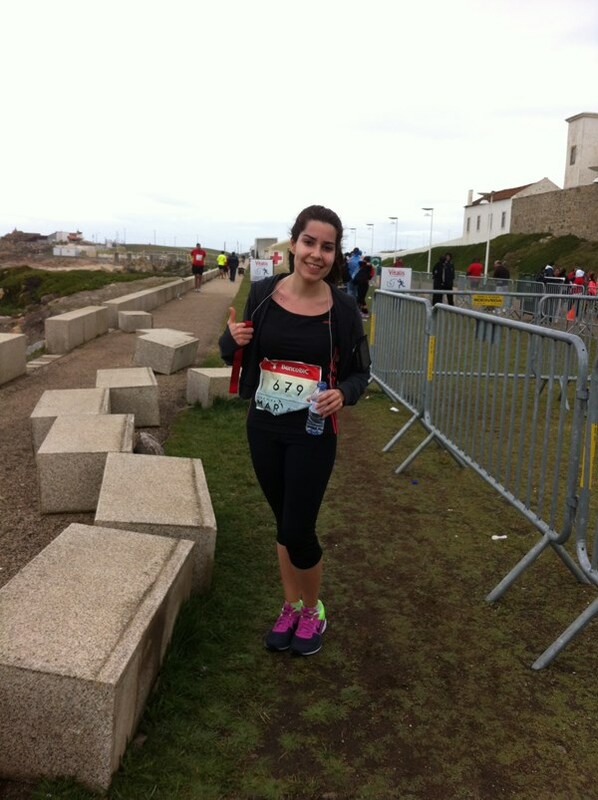 Ran a 10k on 10/1/2011 - Was almost last, but I finished! Woodbridge 10k on september 5, 2010 and finished in 108:40! !